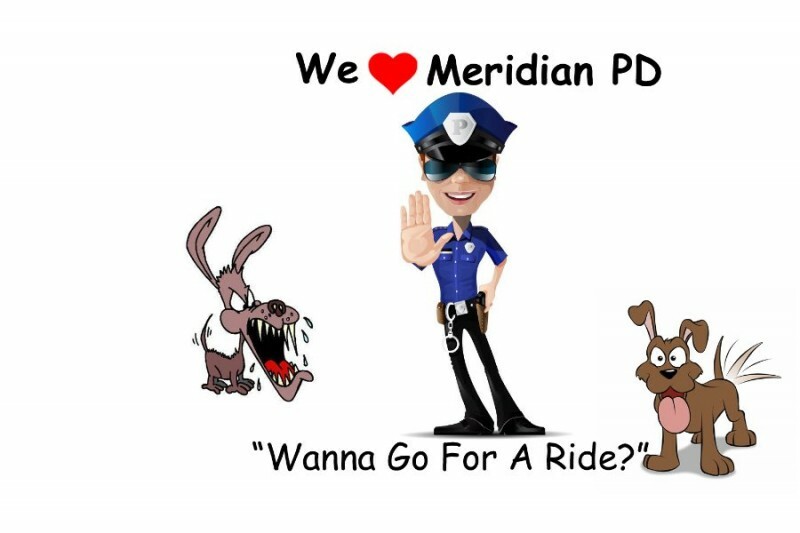 The train-the-trainer Canine Encounters: Defensive Tactics class is scheduled for October 10th and 11th, 2016 at the City of Meridian Public Safety Training Facility and will be open to regional law enforcement agencies and Department of Corrections training officers. In speaking with officers, command staff and law enforcement educators, it became apparent that our officers receive no training on this topic at academy level. No guidelines in how to differentiate between distance creating behavior and true aggression, how to de-escalate their dog encounters; how to use the less lethal tools already available to them with confidence and still keep themselves and others from injury. At agency level, whether or not officers receive training and guidelines depends on an agency leader's training priorities and the agency’s training budget. Some Idaho agencies are appropriated as little as $500/year for training purposes. 2014 and 2015 saw a 10 year old Georgia boy shot in the knee, a 4 year old Ohio girl shot in the thigh, a 34 year old Iowa mother shot and killed in the presence of her husband and child, officers shooting themselves and each other. On a national level, 2015 also saw record amount of damages awarded, officers being criminally charged, losing their jobs and even being stripped of their qualified immunity status. Idaho had some very concerning incidents as well, with a dog shot outside the bedroom of a small boy during a birthday party, a family van being shot, another dog shot within feet of a toddler and his mother, and yet another dog shot inside his owner’s vehicle…, not to mention that Idaho settled 2 dog shooting lawsuits for $115,000 recently. Idaho’s law enforcement community agrees that this is a public safety concern, has voted to amend the Patrol Officer Academy curriculum and is supportive of these training classes. I had the opportunity to attend 2 of the classes alongside Idaho Patrol and Animal Control Officers, Probation and Parole Officers, Fish and Game Officers, SWAT Officers and Command staff, a Chief of Police and an Undersheriff, members of the Idaho Asa County Prosecutor's Office and HSUS etc. The feedback received is overwhelmingly positive with comments such as “long overdue”. Please donate and help fund these classes for the benefit of our communities, our pets and our officers. Meridian PD goes to Washington D.C. 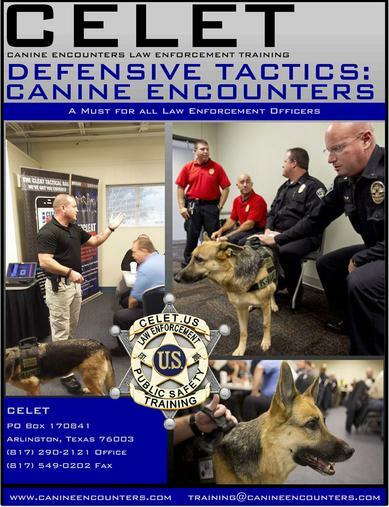 It is GREAT to see this agency recognized nationally for their proactive training on dog encounters. Please help us cover the cost of providing this training to other agencies, so that they too may help their officers realize alternative options available to them, where the situation allows. With officers being bitten and dog shootings, families traumatized and lawsuits filed against law enforcement or settled in the news daily, please help us make a small difference in keeping everyone safe, officers, bystanders and our pooches. There are many ways you can help, one of them is by helping me with bringing awareness and education to law enforcement agencies. Another way is to promote good and responsible dog ownership in your communities. The responsibility to promote and ensure officer and public safety rests with all of us. "Thank you so much for the kind words. I am appreciative of all the people who have put time and energy into the training we have received so that I had options available when this situation arose. It would have broken my heart to shoot someone's pets and I am thankful I did not have to. I know there are a lot of people who give their time, energy, and money to research and put educational courses on which benefited me greatly in this situation. So thank you as well." 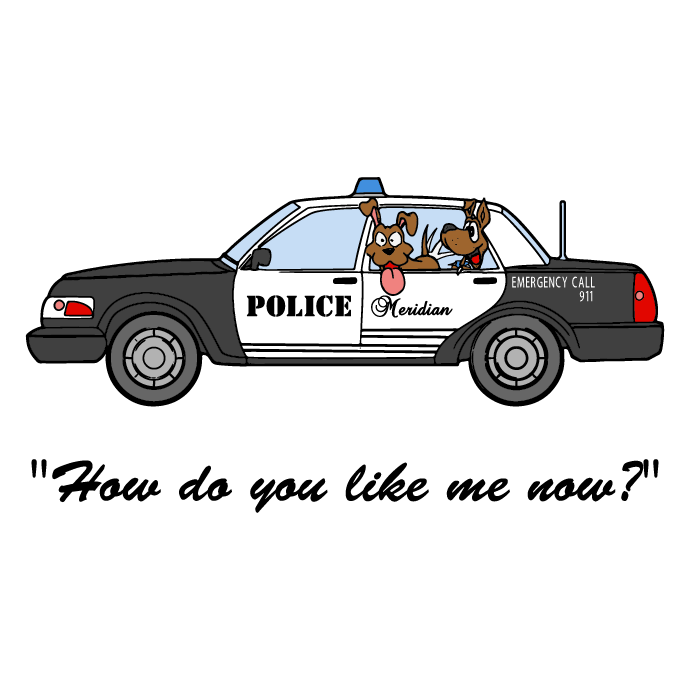 Please help us fund safe dog encounter training for our law enforcement officers and agencies. If we work with law enforcement to identify problems and find solutions, it benefits everyone one in our community and keeps everyone safe - officers bystanders and our canine family members. I have personally called the Meridian PD to formally thank Officer Gomez for his wonderful actions. We need more training and officers like this around the country! Your video on youtube is a wonderful example of what we should expect from police officers and I want to help.